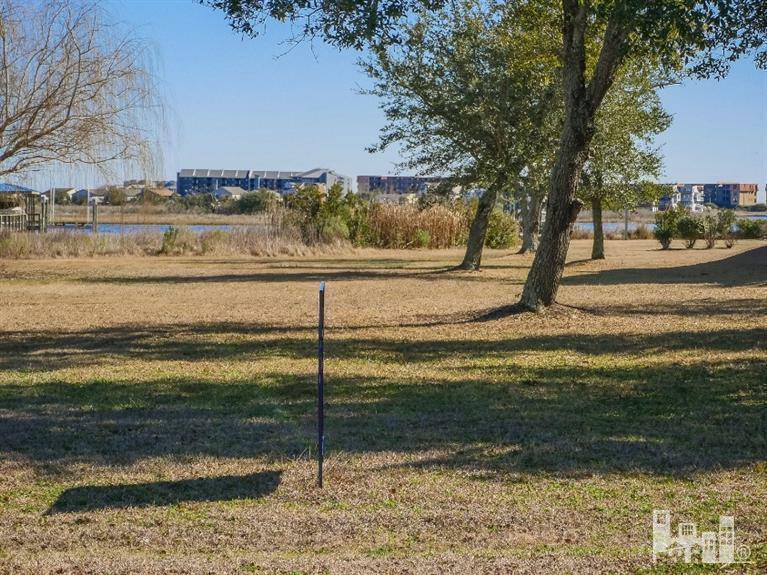 75 feet of waterfront directly on the Atlantic ICWW with great boating and fishing access. 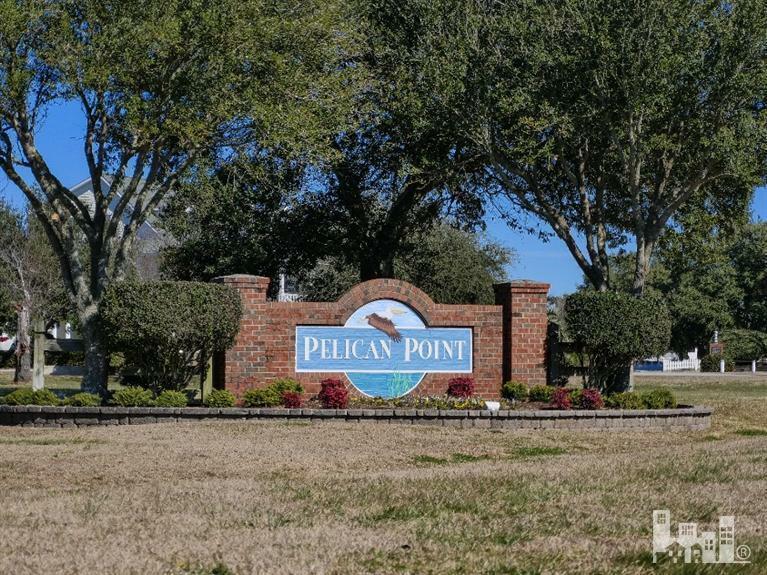 This stunning lot in prestigious Pelican Point is perfect for that spectacular coastal home you have been dreaming of building. Sewer tap paid and public water available. 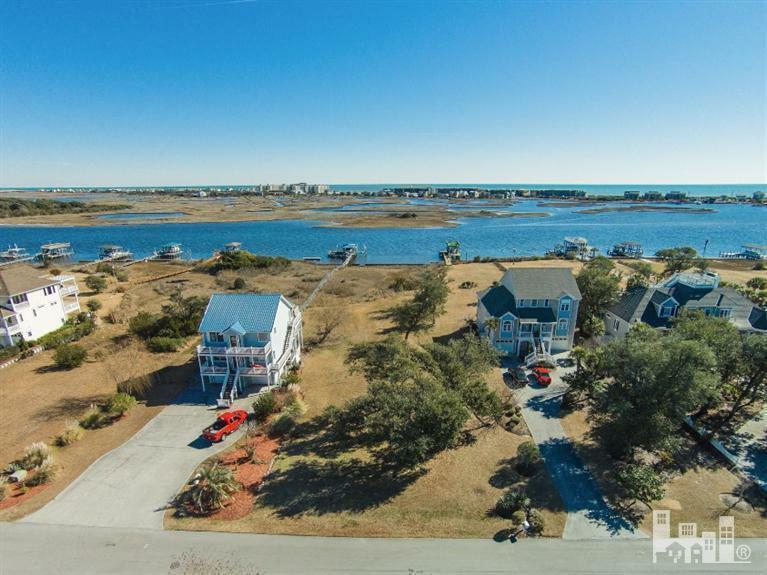 Views of Topsail Island as well as Chadwick Bay. Water all around in this fabulous community. 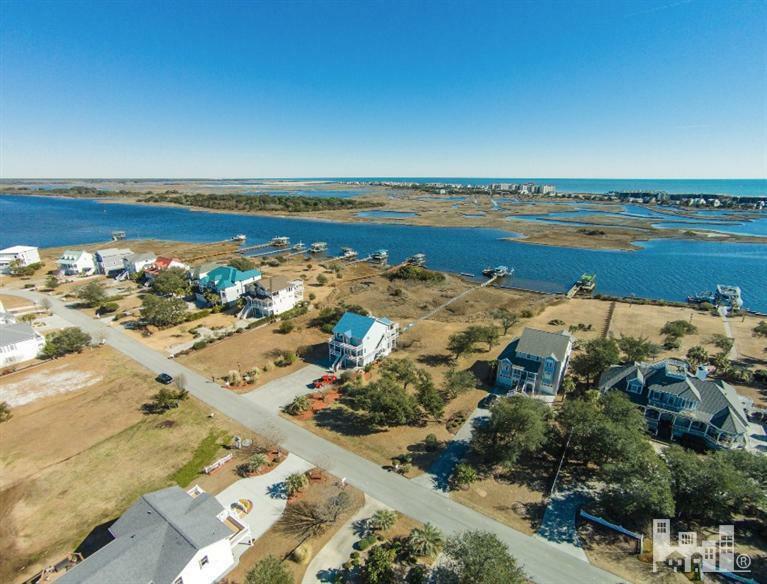 Listing provided courtesy of Michael L Nelson of Landmark Sotheby's International Realty.